Yep, that's right. I said it. Perfect. Christmas. Gift. It's inexpensive, it's homemade, and if I can make it in under 10 minutes, so can you! I'm also including a free printable that I created...some cute little gift tags! Two-fer! This Christmas Mint Sugar Scrub is a great gift for anyone on your Christmas list...well, if they are allergic to peppermint then it might not be so perfect. BUT, if they aren't, then it's perfect! You can make it in bulk by doubling, tripling or quadrupling this recipe. Believe me, anyone who gets this will be so appreciative for such a pretty, great-smelling and usable gift. While store bought gifts are great, I think it means more to someone to know you took the time to make something for them. I love homemade gifts...it means I've gotten more than just the gift. AND, the kiddos can help you make it...turn it into a family project on a dreary Saturday. Sooooo, are you ready??!! Melt coconut oil in microwave safe dish for 30 seconds, more or less, until liquid. Mix in essential oil. Combine with sugar in a mixing bowl until sugar is completely mixed with oils. Divide scrub in half. Mix one half with red food coloring and stir well. Fill jar with red and white mixture as you desire. 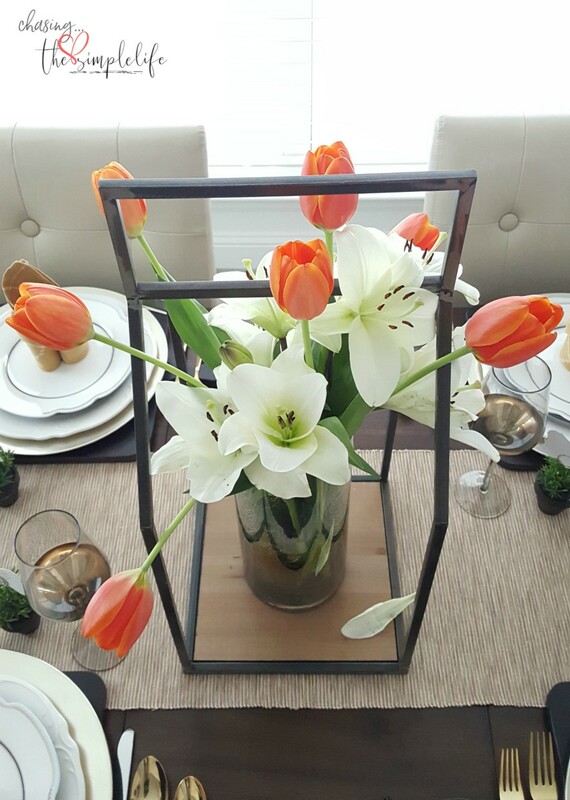 Or fill a container with all red, all white or all green, or red and green...the possibilities are endless! Store in an airtight container. One thing that I do before I seal the container is add a few extra drops of the oil. That way, the scent stays strong. 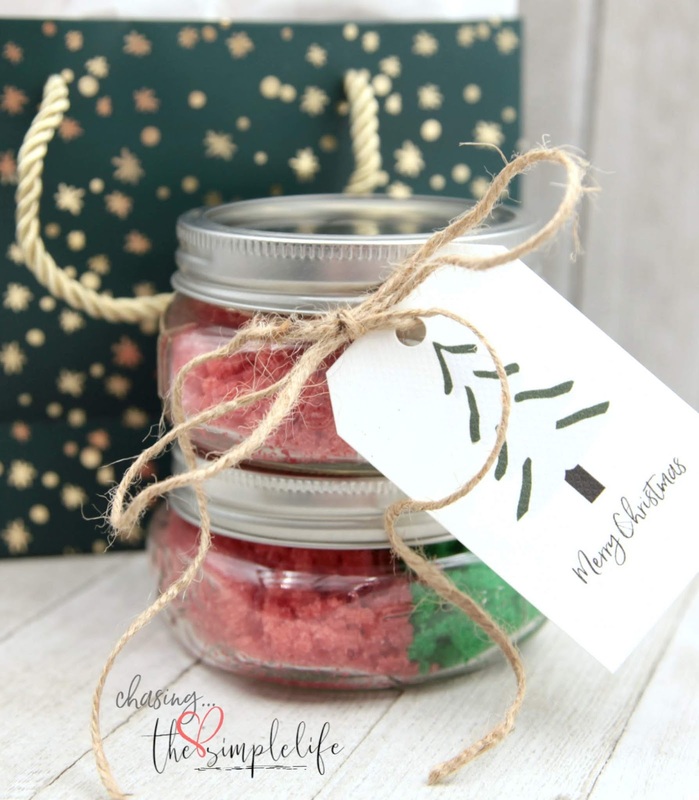 For a gift...place this scrub in a pretty decorative container and attach a cute gift tag...you can use these that I've created or look for something on Pinterest...there are so many ideas for gift tags on Pinterest. You might also want to provide the recipe on a cute little card so that they can make more. 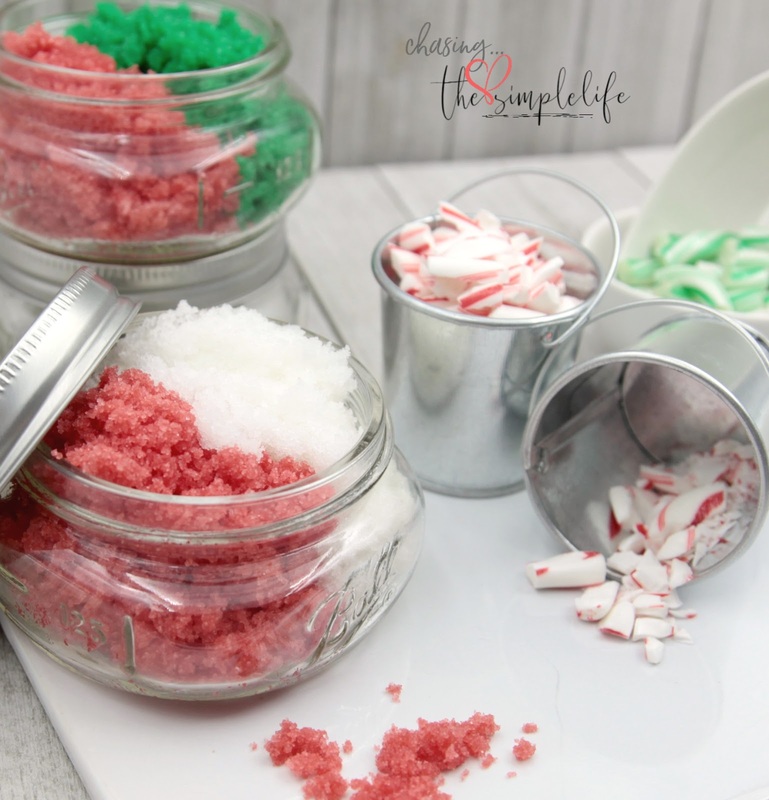 This is such a cute gift for teachers...make a little gift basket that includes this scrub and those Santa Candy Pots. I love this scrub! I have given it as a gift on several occasions and I have never had someone tell me that it was the worst gift ever or that it smelled horrible! Not that anyone would say those things, but I'm just sayin'. I have made this and given it as gifts. I always keep some for myself too. I had forgotten about this....thanks for the reminder! Your gift tags are adorable! I love this scrub! 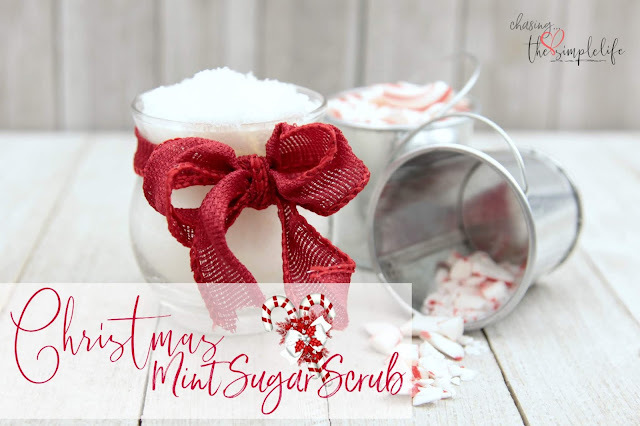 It smells wonderful and makes my skin feel so soft and the peppermint really energizes me! Thanks so much AnnMarie! Love and hugs! I am so gonna make this Benita....I love scrubs and they are so expensive at the speciality shops. Thanks for the "recipe".....Have a great day. Kari, I think you will really enjoy it! Scrubs are expensive...that's why I like to make my own and I can change the "flavor" to whatever I want it to be! :-) Thanks so much! Love and hugs! I won't put anything against my skin but soap, but these sure make pretty gifts! Brenda, these do make great gifts...inexpensive and easy to make! Thanks so much! Love and hugs! What a great gift, Benita! I have never used a sugar scrub, but this sounds awesome! Thank you so much Debbie! You will love it...there are so many kinds to make. I really like the coffee scrubs also! Love and hugs! Thank you so much! You will love it. It smells wonderful and makes your skin feel so soft! I have a few other scrubs I want to share after the first of the year. Love and hugs! Oh my this sounds so wonderful. I bet this scrub is fabulous and smells so good. What a great gift to give too. I think homemade gifts are the best. Made with love and thought and no glue gun needed lol! Happy Friday girlfriend. Have a fabulous weekend. Thank you so much! Kris, it is a wonderful scrub and a wonderful gift! It smells wonderful, makes your skin feel soft and looks beautiful for a gift. And yes, no glue gun required!! LOL I love homemade gifts also…it is such an extra special touch. So glad to see you and the girls had a fabulous party over the weekend! Next year, I’m driving up!! 😊 Love and hugs sweet friend!! 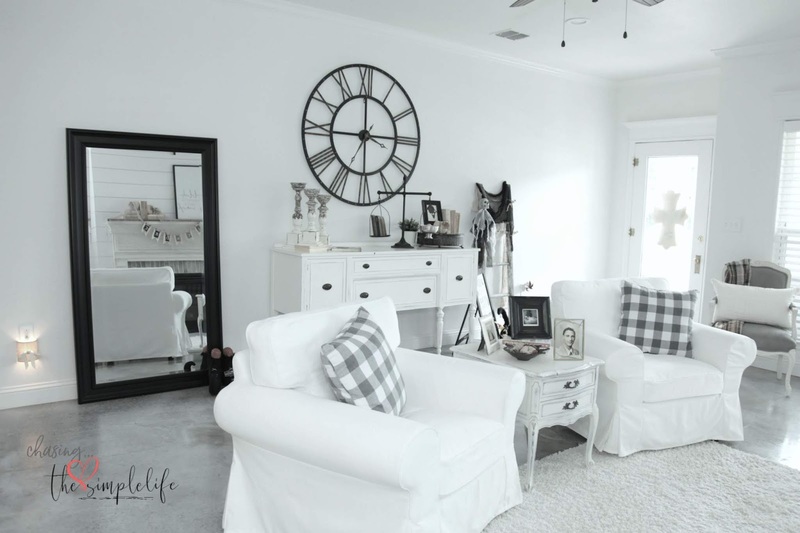 Love the photos on this post, Benita! 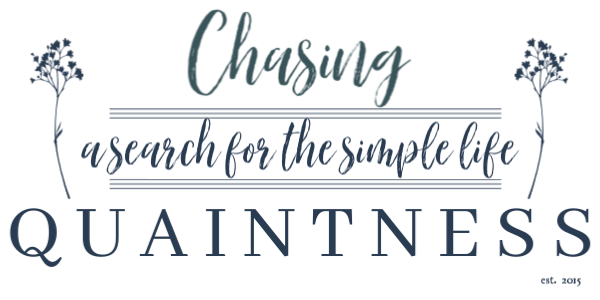 I'm pinning this to my Pinterest DIY Gifts board. This is a great stocking stuffer or gift idea! Thank you so much Crissy! It would definitely be great as a stocking stuffer!! Have a great one! Don't know where you find the time to create your gifts, but this is truly something I can see making. And you didn't even light anything on fire! I have to squeeze it in here and there...LOL. 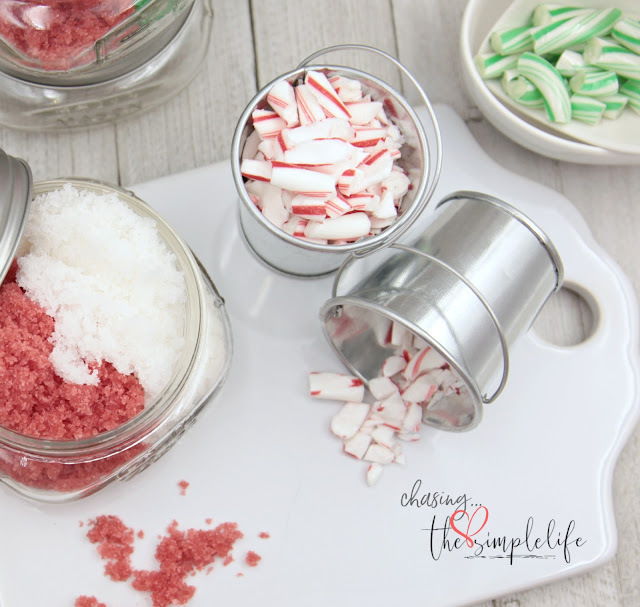 It is so easy to make and your house smells wonderful while you are making it! You are so right, nothing was burned during this process...LOL Thanks so much! Love and hugs! Awesomely Artistic Christmas gift inspiration! I am so inspired to make these as the party favors for my pre Christmas weekend bash that is going to be hosted at one of the best event venues in LA. 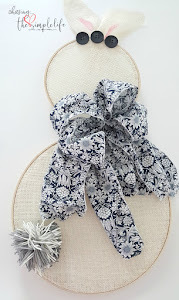 I have created some DIY décor too for this bash and everything has turned out to be so pretty. Thanks so much! Hope the party goes well and that these work for you! Have a great one! You are so welcome! Each year I tell my husband we need to get a “real” tree, but each year, we put the fake one up…LOL. And we also quote movie lines from Christmas Vacation and A Christmas Story while we are discussing the tree…LOL. Thank you so much Sheri, I appreciate it greatly! I have added your blog to my “follow” list. 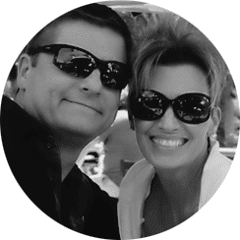 I love how you share your home and your family! Hugs!! You are so welcome!! I love your blog!! Yes ma’am, it is. We’ve watched it forever….my dad would laugh and laugh like he had never seen it before…but we know it by heart! 😊 Hugs!! I love homemade gifts and I am making something homemade for my loved ones this weekend. .. I will post soon. I pinned this idea and will make for sure! Thank you!! Hey girl! Thank you so much! Homemade gifts are the best…you get the gift of someone’s time, their creativity and their love…all rolled into one package! You just can’t buy that in the store! Can’t wait to see what you’ve made! Love and hugs! Guess this could be used in the shower as well as the tub...most of my family and friends, including me, do showers...a really cute gift idea. Yes ma’am, I use it in the shower all the time. Since these are small canning jars, I don’t have to worry about them getting wet and I just scoop out some of the scrub with my fingers…works perfectly! Grits are so good for something that has no flavor! 😊 Hugs!